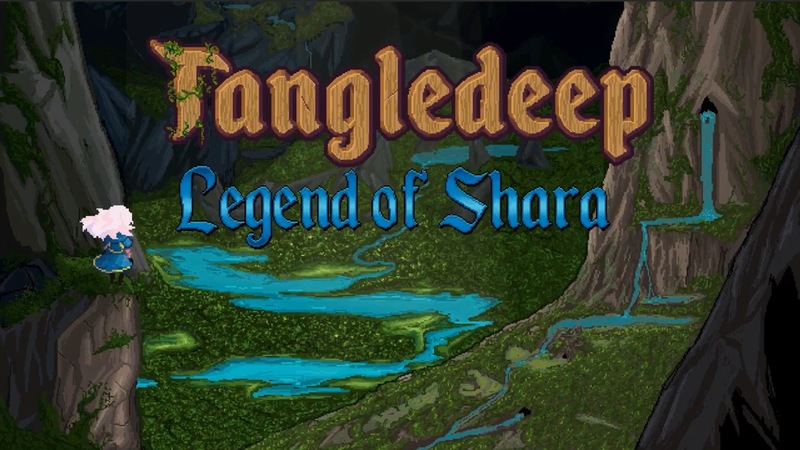 Impact Gameworks hasn’t announced a release date for Tangledeep: Legend of Shara on Switch yet, but stay tuned. For now, we have a trailer below. Impact Gameworks isn’t providing specific sales figures for Tangledeep’s launch on Switch. However, we do know that the game sold more in its first week on Nintendo’s console than the Steam Early Access release did in half a year. The team has already managed to recoup the costs that were required to port the game to Switch. Interestingly, Japan is where Tangledeep has found the most success. That country accounts for 33% of all Switch sales. Impact has further plans for Tangledeep on Switch, including a 1.02 update that fixes bugs and implements quality of life fixes. The “Legend of Shara” DLC is also a possibility if the game continues to sell well. The dungeon-crawling RPG Tangledeep is set for release on the Switch eShop tomorrow. View some gameplay footage in the video below. Impact Gameworks has prepared a new trailer for the Switch version of Tangledeep. You can view it below. Tangledeep launches January 31 for Switch via the eShop. 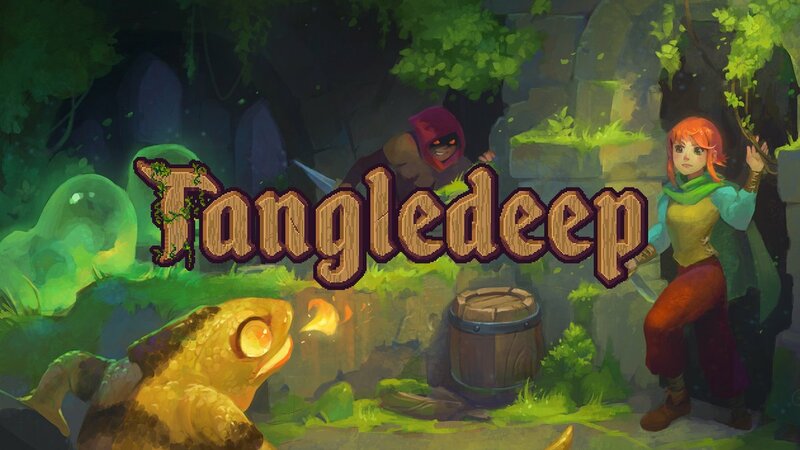 Tangledeep didn’t end up making its originally scheduled Q2 2018 release window on Switch, but we do have an actual release date finally. Impact Gameworks announced today that the dungeon crawler is due out on January 31. Impact Gameworks readied a new trailer for its upcoming Switch dungeon crawler Tangledeep. You can watch the video below. Impact Gameworks announced Tangledeep for Switch last year. The game is now leaving access, and attention is shifting towards Nintendo’s console. We have a confirmed release window of Q2 2018. 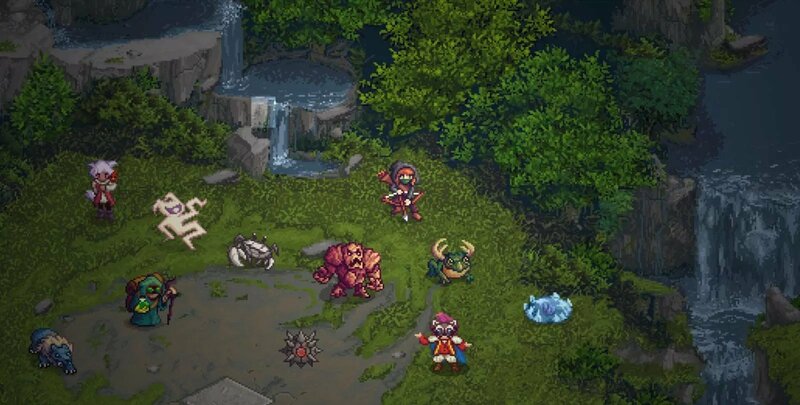 Tangledeep is a 16-bit dungeon-crawler with turn-based RPG gameplay. The soundtrack was composed by Andrew Aversa, who is joined by Hiroki Kikuta, Grant Kirkhope, and Norihiko Hibino. 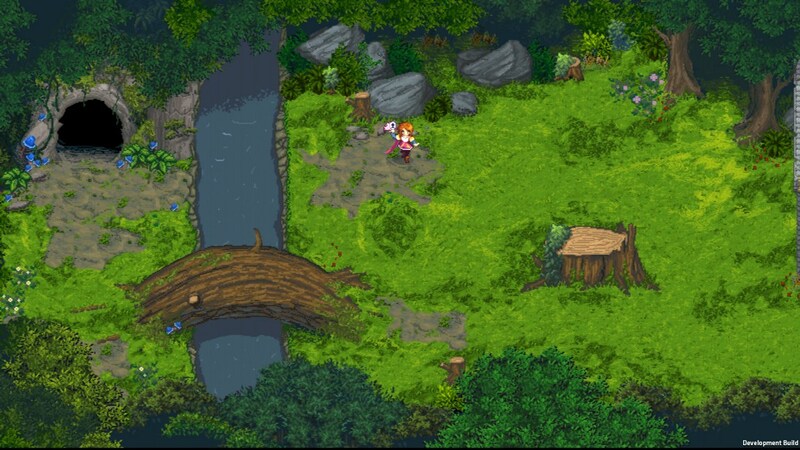 You can find more information about Tangledeep below. We also have a new trailer highlighting some of the environments and combat. The roguelike dungeon crawler Tangledeep is coming to Switch, Impact Gameworks has announced. The developer intends to release its game in early 2018. More news about the Switch release will be shared in the months ahead.